Outdoor application Roof, structural balcony, panels, window sills, window frames, gates, garage doors, rolling doors, booths, shutters, watch rooms, makeshift houses, street waiting room (booth), refrigerators, etc. Indoor application Room doors, dividing walls, door frames, light house steel structures, sliding doors, screens, ceilings, toilets, interior elevator lobby, stairwayventilating duct, communication pipelines. 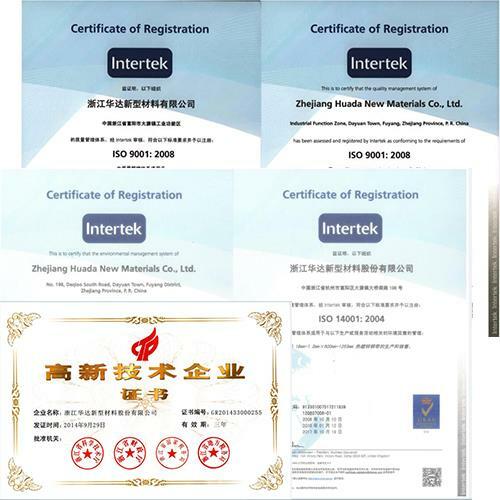 As one of the leading and professional manufacturers and suppliers of various machineries in China, we always pay high attention to quality and performance. If you are interested in our Blue Galvanized Steel Coil with great quality made in China, please rest assured to buy. May our price not the lowest but the most competitive. Here we are waiting for you.